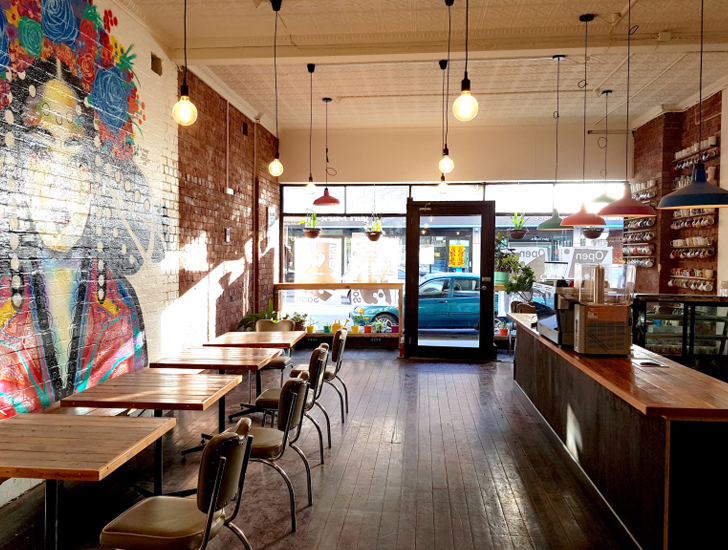 The Handsome Her café in Brunswick, Australia, is charging men an 18% gratuity on their bill, to shed light upon gender equality. 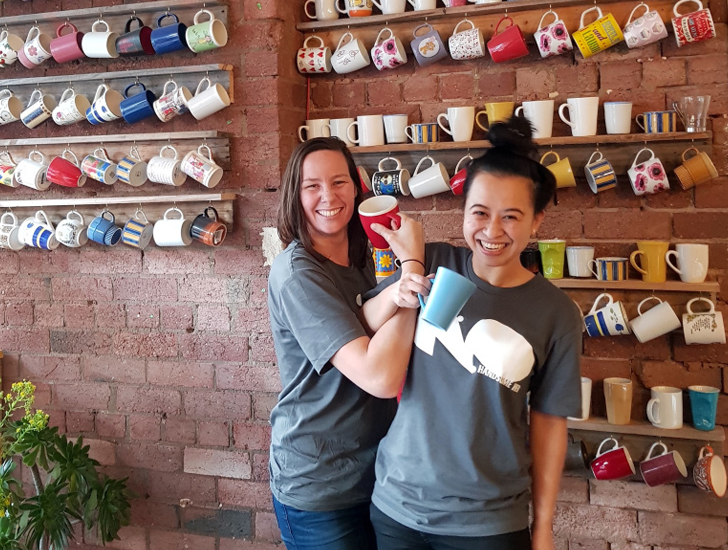 The manager of this recently opened café wants to spread awareness of the gender pay gap in Australia because there, men earn an average 17.7% more than women for full-time work. In the United States, the pay gap is a little narrower. In 2015, women earned about 83% of what men earned. However, women between the ages of 25 to 34 earned 90 cents to the dollar for what every man earned. Belle Ngien, the café’s manager, told CNN that she just wanted to start a conversation about the pay gap, and it worked. It was not her goal to stir negative controversy or offend men that want to come into her store for a coffee or a quick bite. After all, the 18% tip is still a tip. Tipping is optional, so anyone can refuse to pay the gratuity. That isn’t the case, however. No one has declined to pay the extra few dollars, and most people have actually donated more. These voluntary donations are collected once a month and given to women’s charities. The café isn’t keeping the extra gratuity, but giving it away to support the cause. 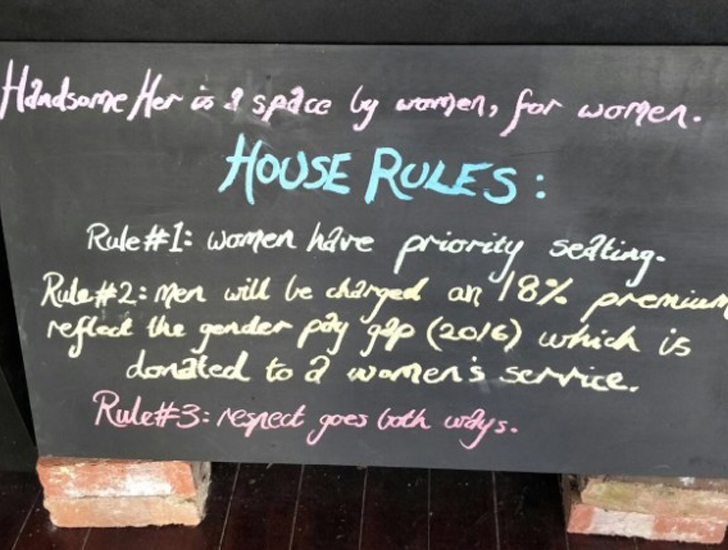 “We’ve had men travel across town to visit us and pay ‘the man tax’ and throw some extra in the donation jar,” owner Alex O’Brien wrote on Facebook, adding, “Guys, you’re pretty neat.” Many people would be surprised to know that the owner is a male, because maybe they are expecting some vengeful feminist to be in charge. Think again. So far, the café has collected a couple hundred dollars for Elizabeth Morgan House Aboriginal Women’s Service. We know Emma Watson would be so proud. What do you think of this gratuity idea? Comment below and don’t forget to SHARE to Facebook!